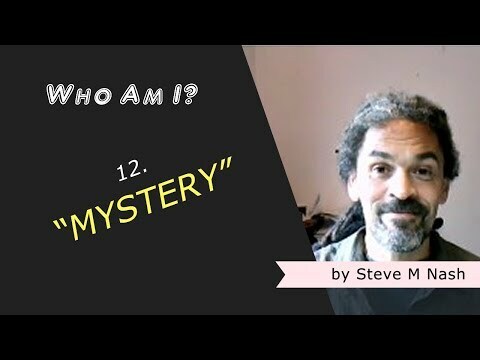 Mystery Choice, Mystery Chooser | Who Am I? I decided to record this second video of the day a little differently. I decided to pick 3 ‘major’ personality traits and decide in the moment which one to talk about. And then I decided to not let you in on the secret afterwards, so you’d also discover what I was going to look at (about ‘myself’) in the moment too. And when I say ‘I’ decided, of course ‘I’ don’t really exist – I just think that I do. I think I exist, and I think I have various ‘personality traits’ – some of which make ‘my’ life easier and more fun, and some of which don’t.